Basic Conversations – How long are you staying? Share: Basic Conversations – How long are you staying? No one is more responsible for your professional development than you. 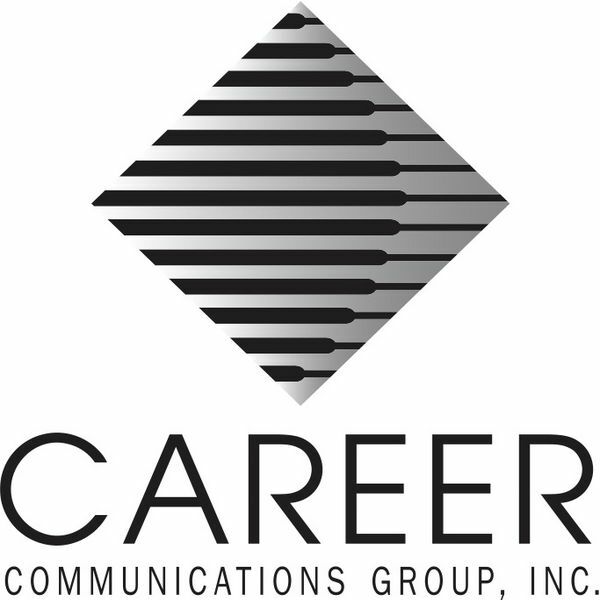 Career Communications Group (ccgmag.com) makes that possible by bringing you cutting edge management seminars with the nation's leading corporations and agencies executives.